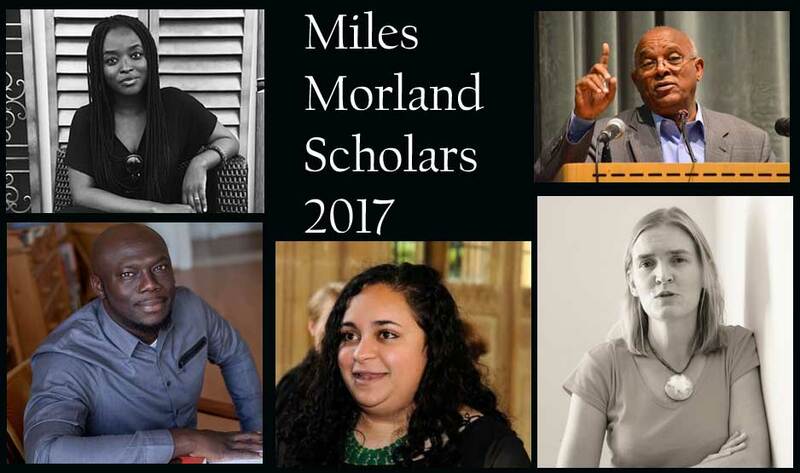 The wait is over as the winners of the Morland Writing Scholarships 2017 were announced on December 5, 2017. They are Alemseged Tesfai, Bryony Rheam, Elnathan John, Eloghosa Osunde, and Fatima Kola. The judges Ellah Wakatama Allfrey, the Chair, accompanied by Olufemi Terry and Muthoni Garland met on December 4 to decide on the four new Morland Writing Scholars for 2017. They had to go through a short-list of 21 which came from record entry of 550 submissions. The standard was so high and the competition so fierce that the judges couldn’t decide on the best four so we agreed to award five Scholarships this year.